Arts programs are a great way to nurture your child's creative side or develop their blossoming artistic talent. 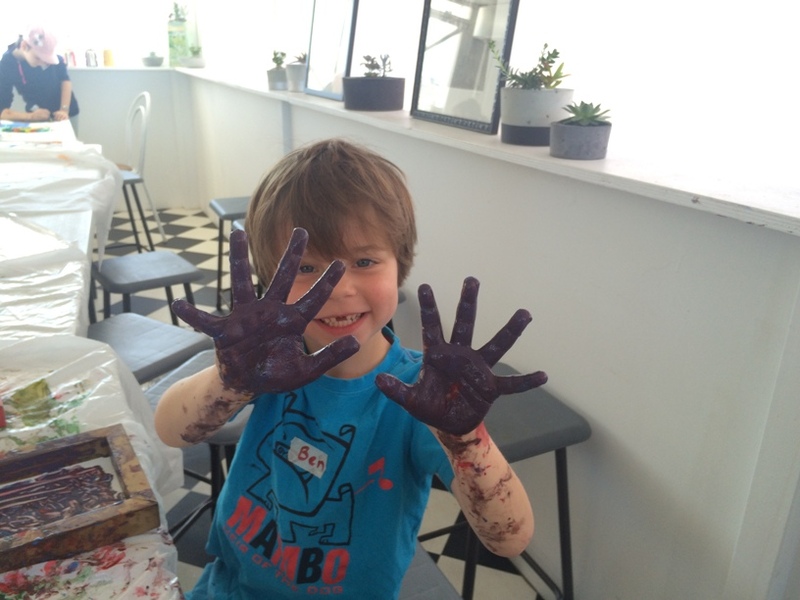 Art classes can also provide something fun to do during the term or on school holidays. 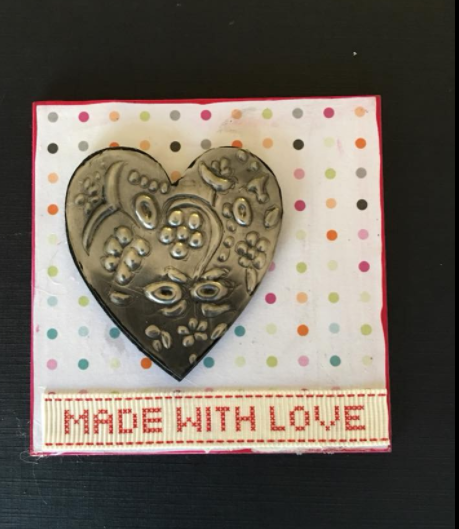 Find kids art and craft programs in Perth here. A community art space - inspired and innovative community hub that brings together artists and creatives to establish a space for art workshops and exhibition. 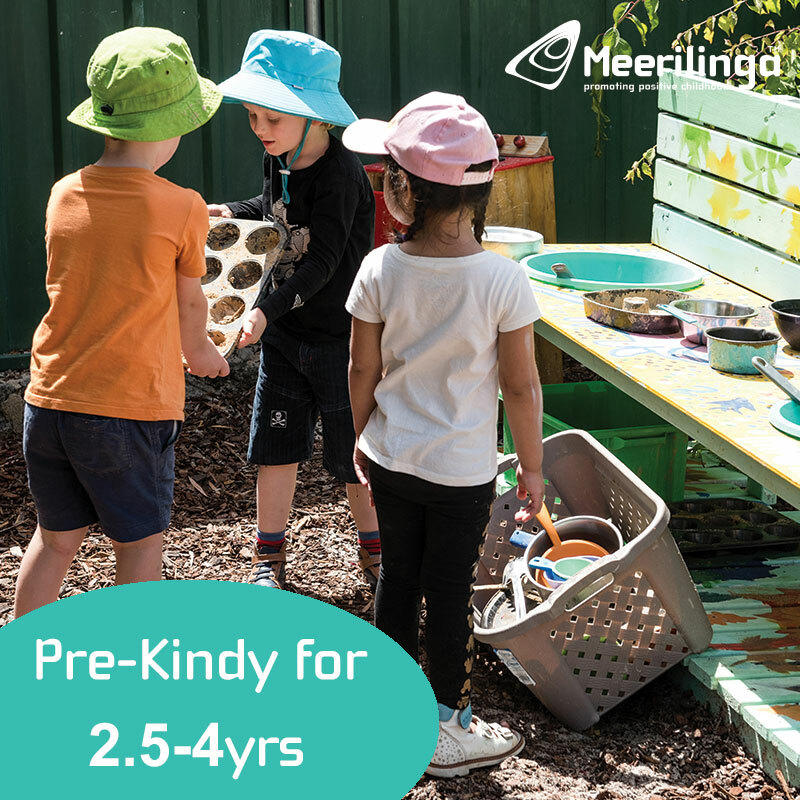 School holiday & term programs available for kids from 3 yrs. Kids art workshops using a range of materials and techniques including mosaics, decoupage, painting, beading, stencilling and more. 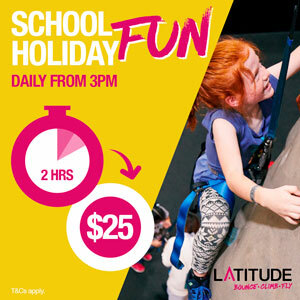 School holiday programs available for kids 6-12yrs. A social enterprise studio for children's art classes, Lego brick building workshops and art playgroup for toddlers. Classes for kids from 18 months. 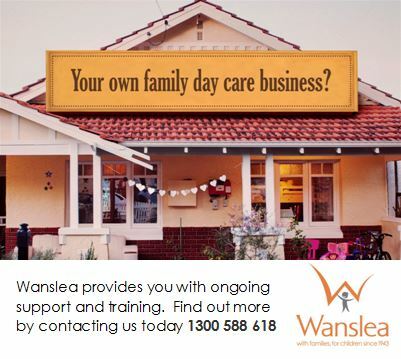 School holidays and term programs available.